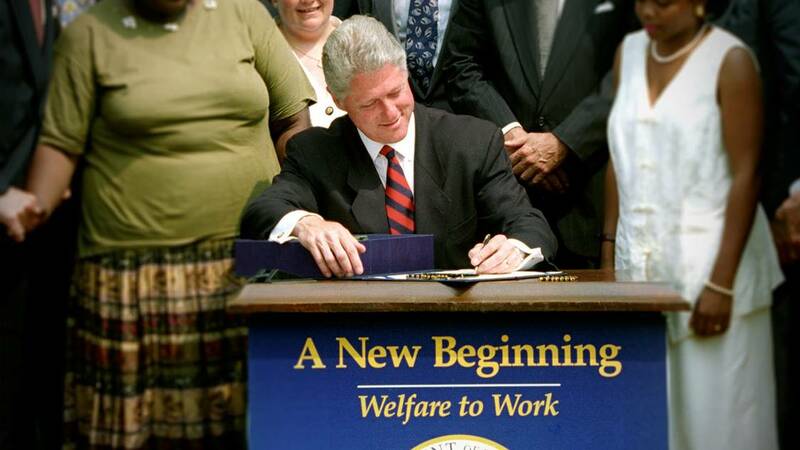 The Repeal – Movement to revoke President Clinton’s Slavery Law. 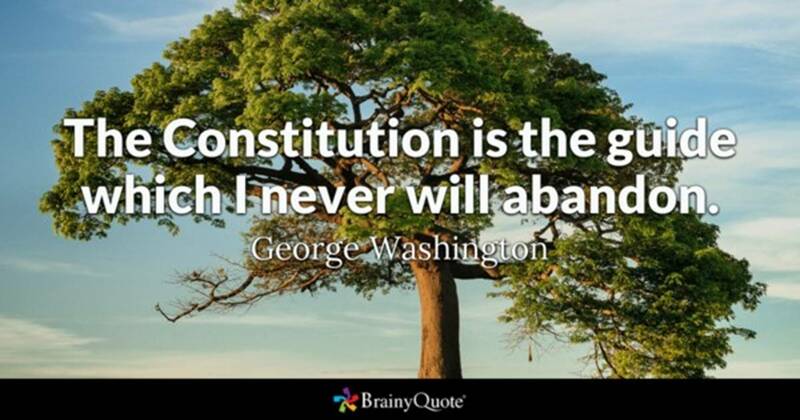 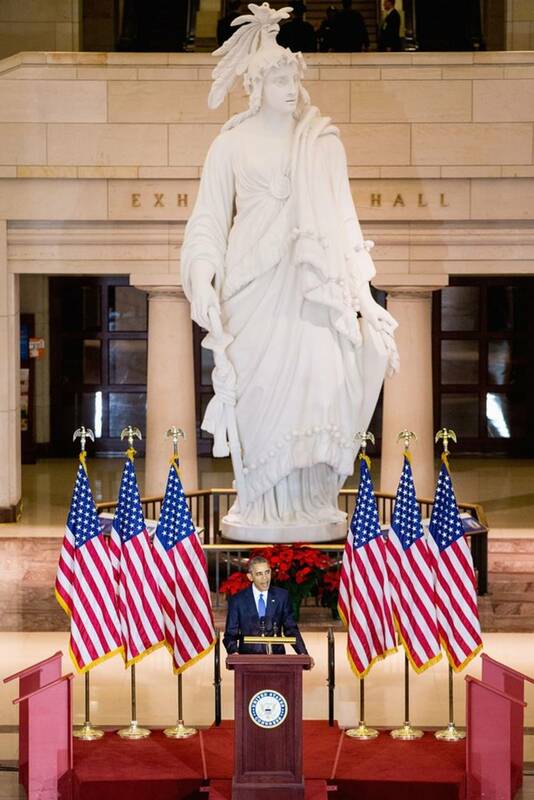 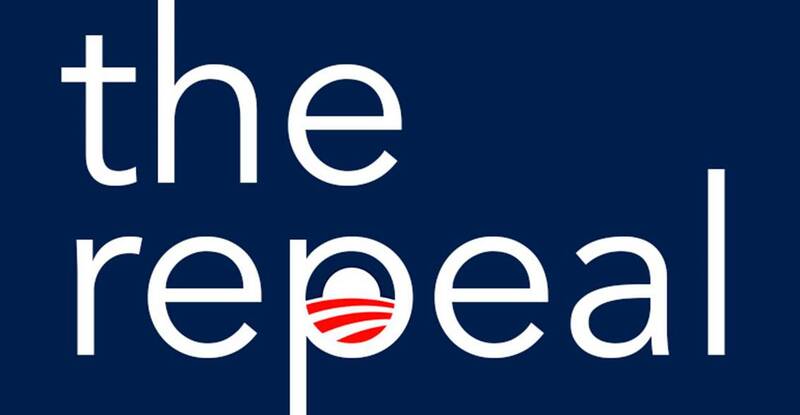 The Repeal Movement – The Great Awakening to abolish President Clinton’s Slavery Law. 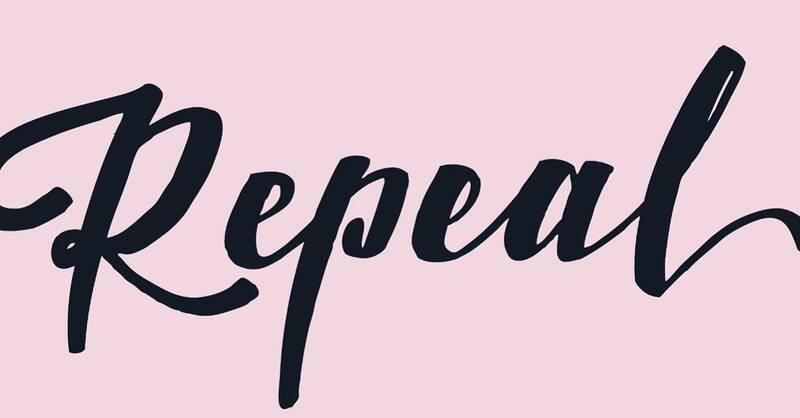 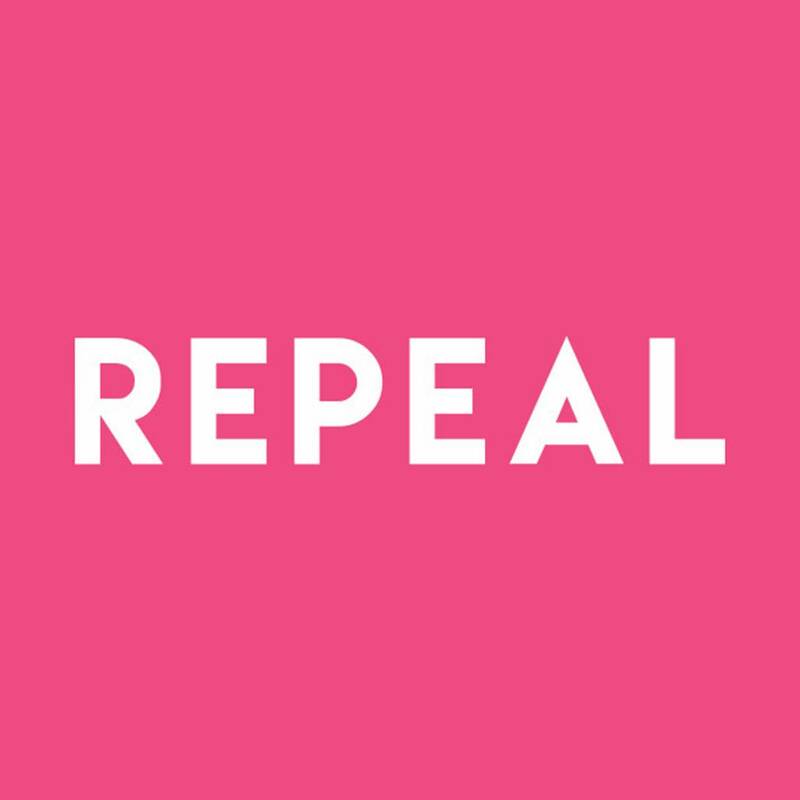 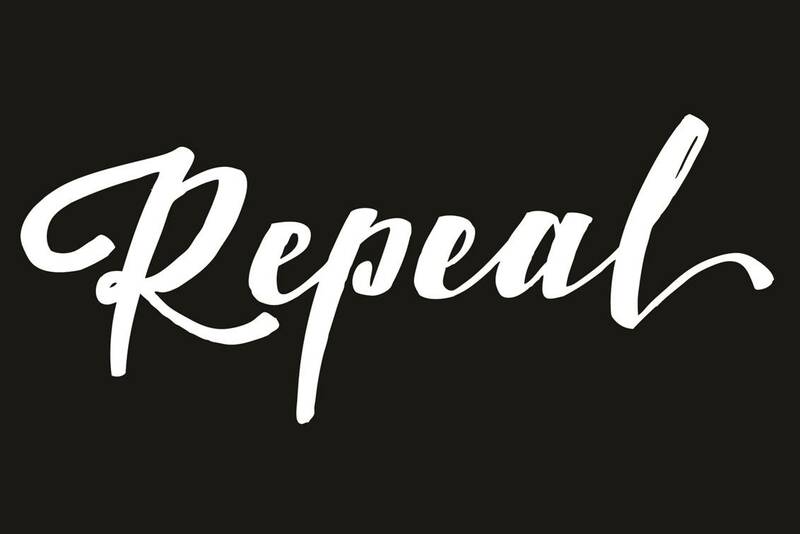 The Repeal Movement. 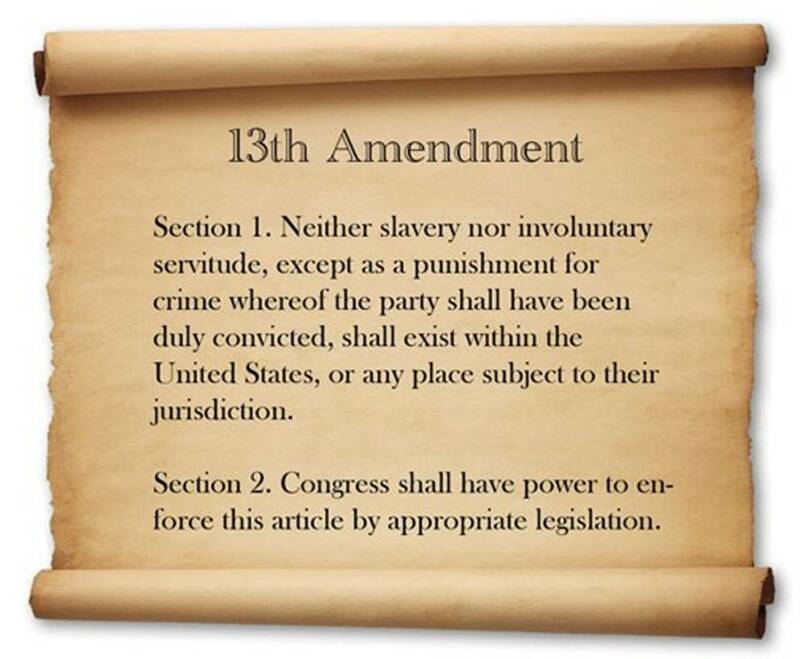 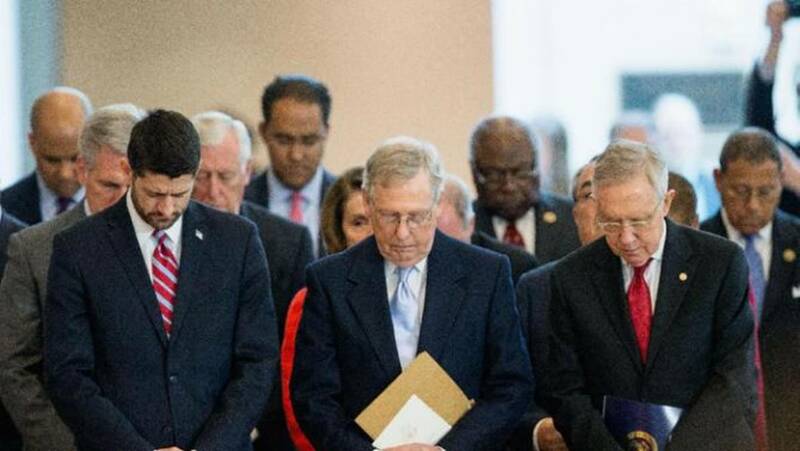 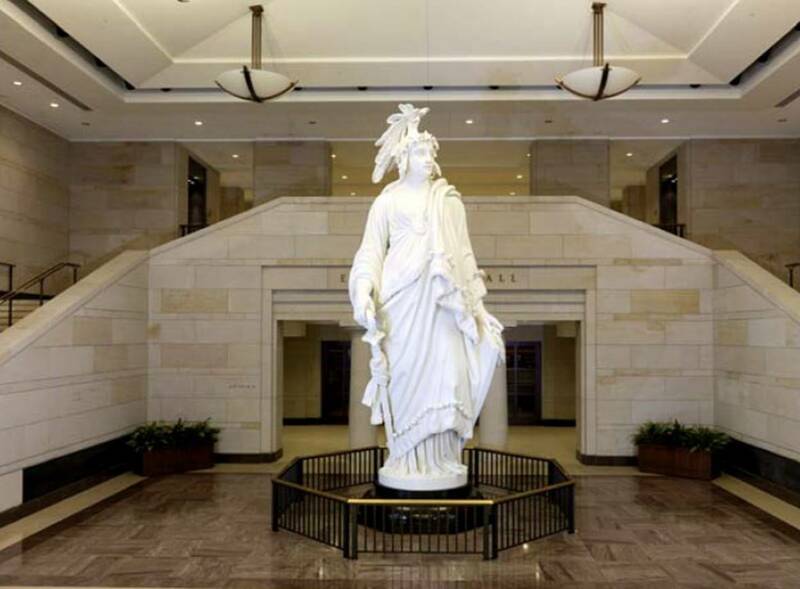 Slavery resurfaced in the Land making US Congress Slave Driver. 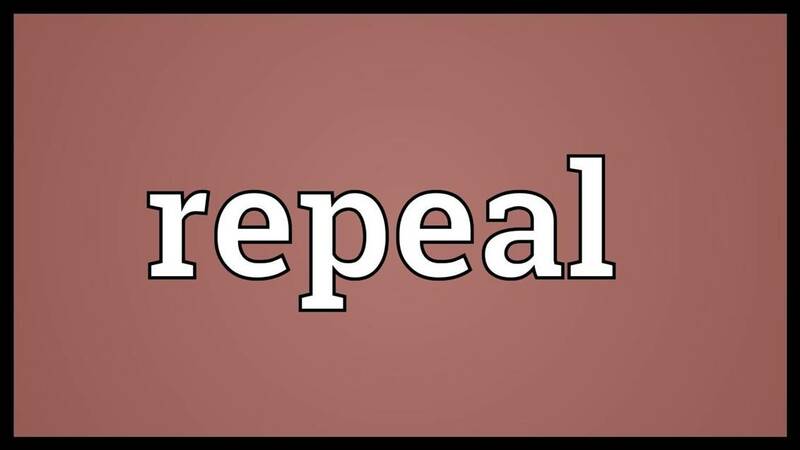 The Repeal Movement demands US Congress to revoke Slavery Law of 1996.